When you think of Bali for your next vacation …. Do you ever think of sailing in Bali? It has become known for all the wrong reasons like the young tourists unrestrained partying and wild often dangerous adventures, and a notorious prison housing international drug traffickers! But Bali is much more than that! There are over 15,000 islands in the Indonesian archipelago and off Bali's shores there are some great options for sailing, combining it with diving, snorkeling, surfing and fishing. If you haven’t got your own yacht or would prefer to fly in and charter or just go for a day sail there are a lot to choose from. Sailing in Bali can be a great day outing or you could spend a week exploring Bali by sea. See what Lee-Anne Turley has to say! Holidays are often times when we seek to unwind. If you travel in peak season it can seem like everyone else on the planet has the same idea. That idyllic island getaway can start looking very stressful as the crowds close in. When you have had enough of the bars and crowds on Bali's Kuta Beach there are plenty of places to retreat and recharge around the island if you know where to look. Nothing makes me happier than being near the ocean when I want to think and unwind. 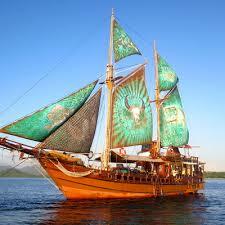 What about sailing in Bali. 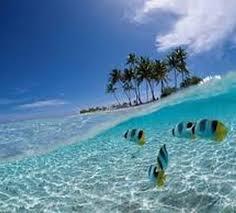 A day trip sailing to Lembongan Island and snorkelling the reefs fits the bill perfectly when I am sailing in Bali. Nusa Lembongan is a very peaceful place away from the bright lights, noise and crowds. It is surrounded by white sandy beaches and crystal clear blue waters. If you want the tranquillity to last a little longer there are resorts on the Island where you can extend your stay. I flew to Bali from Singapore. 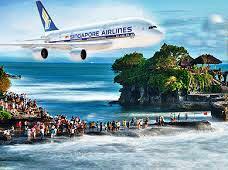 Direct flights to Bali are available from most airports in Asia and Australia. Most of the budget carriers in the region fly here if you need to keep your holiday costs down. 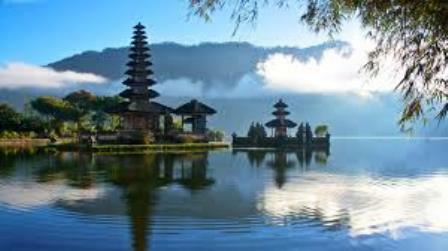 Depending on your nationality, you may or may not require a visa to enter Bali. Australians will need to apply and pay for a Visa on Arrival at the airport. The fee is payable in USD. 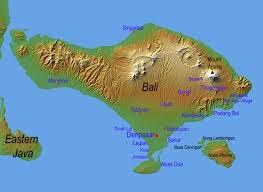 Check with the Indonesian consulate web page if you are unsure about needing a visa. You will need to keep your boarding pass from the plane to show to immigration when you arrive. The airport is close to Kuta. Many hotels offer a shuttle service for airport arrivals and departures. There are several operators offering transfers to Lembongan Island. 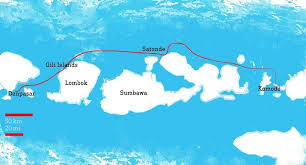 A speed boat will take about 30 minutes from Bali. If you are after a more relaxed journey, sailing takes around hour and a half depending on the wind. I prefer sailing to speedboats. I find sailing on a fine day more soothing and less jarring than a bumpy ride in a fast speedboat. I find that you see and appreciate more of the scenery around you when you travel slowly. You never know when an inquisitive sea creature may pop up out of the water to look at you! I booked a sailing day trip with a tour operator who collected me from my hotel in the morning and returned me at the end of the day. There was a small group of around a dozen people of all ages on the catamaran when we went sailing in Bali. There was enough space on board for us all to spread out. You could choose to lounge on the deck in the sun or sit in the lounge below in the shade. Plenty of complimentary refreshments were available to keep you hydrated in the heat. Relaxing when sailing in Bali! Relaxation was the order of the day when sailing in Bali. There were plenty of options available from sitting on the beach, taking a glass bottom boat out to the reef, snorkelling, visiting a nearby day spa, or strolling around the quiet streets of a nearby village. A huge buffet lunch was provided with a variety of local and western style foods. Our group was very sociable and seated themselves around long trestle tables to enjoy lunch and a chat to their companions. The water around Lembongan Island is a clear blue green colour from above and a wonderful deep blue below. There is a small coral reef a short boat ride from the beach where we had lunch. The boat has a glass bottom which enables you to see the marine life below. This is nothing compared to the experience of getting in the water and snorkelling below the surface. It is like entering an entirely different world away from the noise and people above. 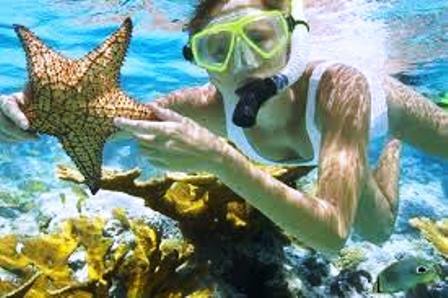 Snorkelling is best on a calm day with very little wind to churn up the sea and sand which can cloud the water. The area is popular with companies teaching scuba diving. You can watch the students and teachers practising together in pairs beneath the water. The reef is frequented by loads of colourful tropical fish who seem happy to swim amongst the snorkelers and divers. If you take a piece of bread with you, you will literally have the fish eating out of your hands. 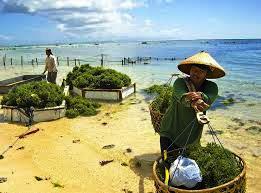 Seaweed Farming in Nusa Lembongan! The locals of Nusa Lembongan rely largely on tourism for their income. Some traditional industries such as seaweed farming still survive. The seaweed beds are laid out in the bay like a chequer board beneath the water. The weed is harvested at low tide and spread out on mats to dry in the sun. The seaweed is sold to companies in Japan and China for the production of cosmetics. Our day trip Lembongan included a tour around a small town on the island. The tour brought us to the unusual structure of Gala-Gala. The Gala-Gala underground house took one man, 12 years to excavate, using only hand tools. The house consists of a bedroom, dining room, kitchen, a well, and a meditation room. 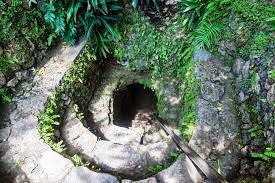 Tourists are welcome to climb down and look around the interior of the underground house. Be warned that the steps are steep and the roof is low in places. The story of the man who excavated the house is told on a billboard as you enter the yard. 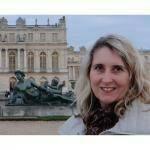 Lee-Anne Turley has a blog just me please and is your solo travel advisor. 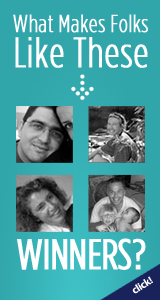 Use my tips and advice to guide you on your journey and plan your next holiday. Read about my adventures and follow in my footsteps at my website.